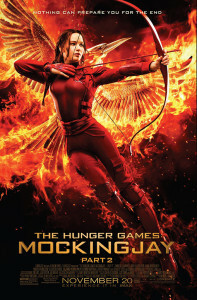 Win Hunger Games pre-screening passes and more! Lionsgate is doing their regional publicity and working on promoting their upcoming release, The Hunger Games: Mockingjay Part 2. They thought it would be neat to team up with a local bakery and selected us! Share our Hunger Games Facebook posts to be entered to win Hunger Games or Titus Bakery items. Come into the bakery to enter the raffle for Hunger Games items and Titus Bakery Hunger Games cookies. 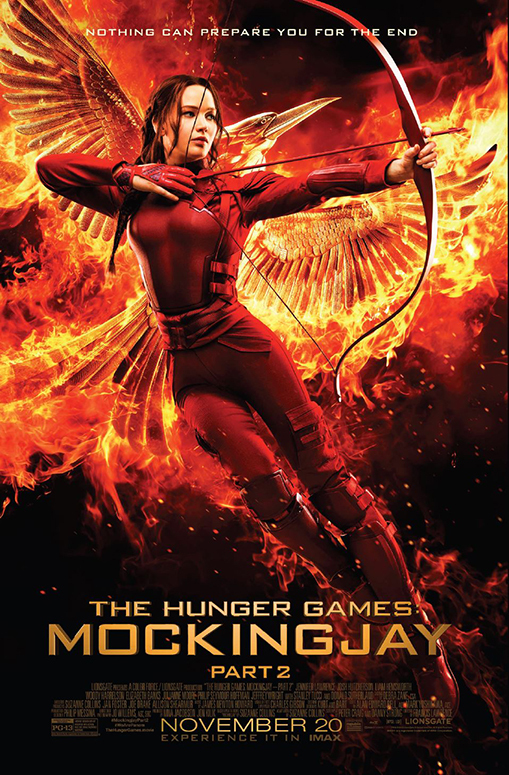 We will be raffling off 28 prescreening passes for the 7:00 pm showing of The Hunger Games: Mockingjay Part 2 on November 17th at AMC Castleton Square 14. Each pass is for 2 people to attend. Attend our Hunger Games rally on Saturday, November 14 for a chance to win . You can also enter to win the screening passes by coming into the store, but you will need to be present to win on Saturday. Drawings will begin at 11:45 am on Saturday during the rally. We will have alternative parking at area business near the bakery. Must be 18 or older to enter. ← Titus Bakery on Fox 59!